August 24: Show and Sale. 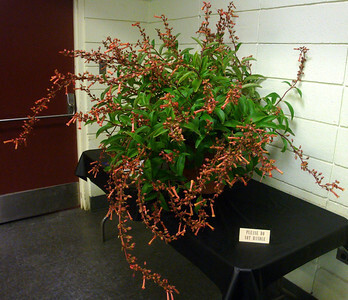 June 8: Spring Plant Sale. June 9 Spring Plant Sale. 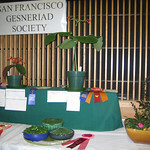 The San Francisco Gesneriad Society hosted the 2015 Gesneriad Society Convention from June 30 to July 4. Most Convention events require registration; the Show and Sale are open to the public on July 3 and July 4. 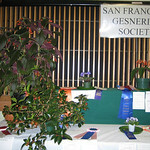 September 6 Show and Sale - Gesneriads Go Wild!